Paris Saint-Germain stars Neymar and Kylian Mbappe could miss Champions League clash with Liverpool after picking up injuries on international duty. 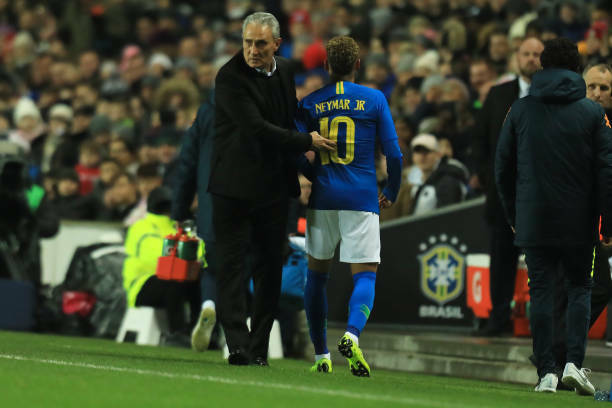 Neymar was replaced just eight minutes into his country’s friendly with Cameroon in Milton Keynes on Tuesday night. Neymar, captaining his country spun away from his opponent before crossing the ball into the penalty area. However, in doing so he seemed to pull a muscle and immediately placed his hand on his right groin. 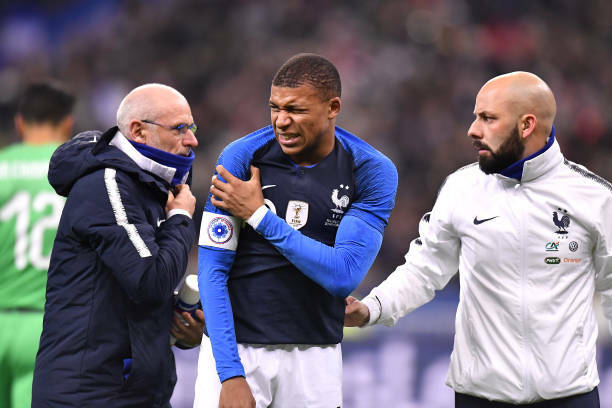 While, Mbappe was forced off with a shoulder injury during France’s clash with Uruguay. Mbappe lasted just over half an hour in France’s friendly, the forward fell awkwardly after a challenge from Uruguay keeper Martin Campana. The state of both injuries remains unclear, however both player appeared to be in some pain as they hobbled off. Liverpool will face PSG on Wednesday 28th November, with Group C in the balance. The Reds travel to the Stade de France just one point ahead of their opponents in a match which PSG believe they have to win.